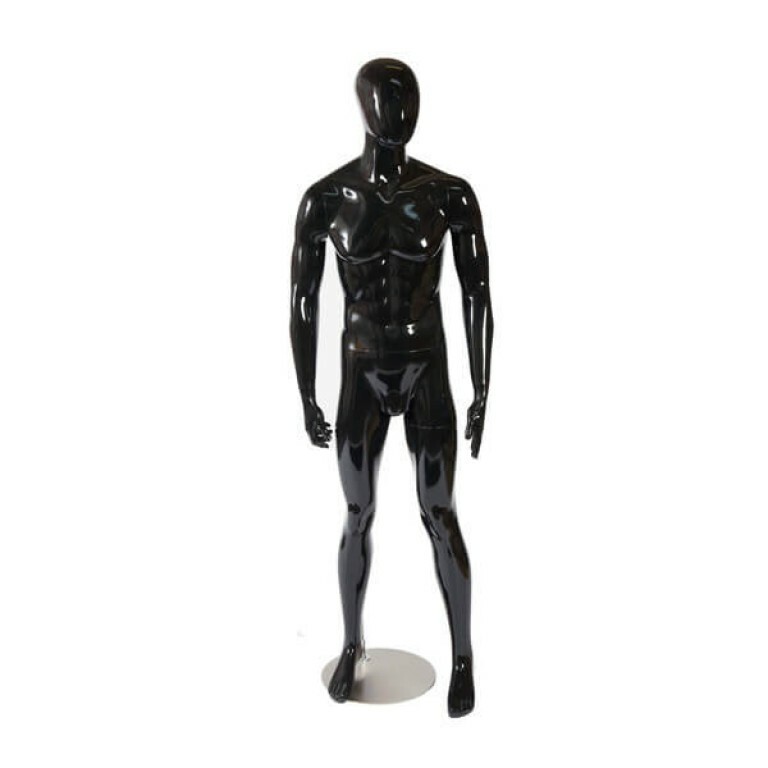 Lex - black high gloss featureless (egg head) male mannequin. Lex - black high gloss featureless (egg head) male mannequin. Including baseplate.